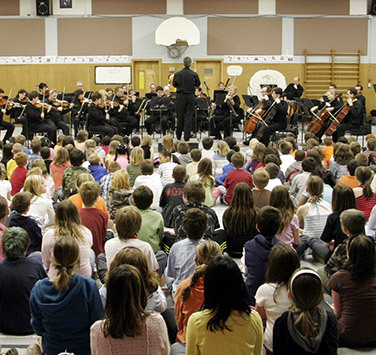 A child’s first contact with live symphonic music can be transformative! 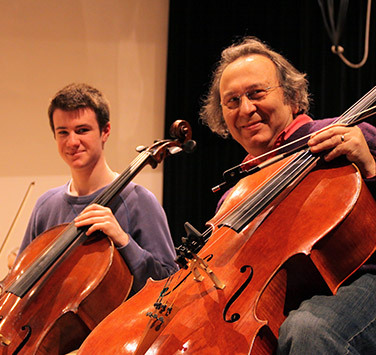 Our school programs offer children the chance to engage with orchestra members in a low-barrier, hands-on way. All our programs are subsidized through the generosity of corporate sponsors, and a few are even free to schools. Learn more below! 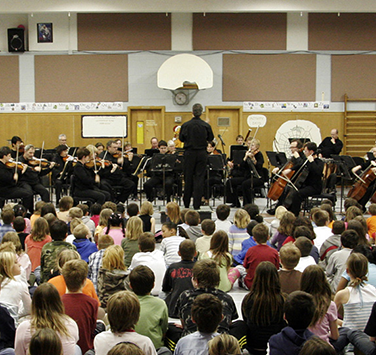 We take our whole orchestra to local schools for fun, engaging concerts. 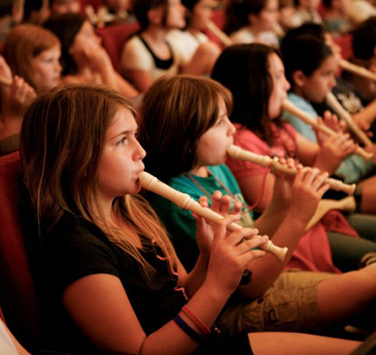 This new program culminates in a live performance where students play with the orchestra. 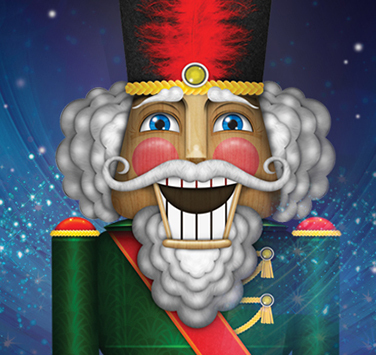 Symphony Nova Scotia goes "Beyond the Hall” to communities across the province! 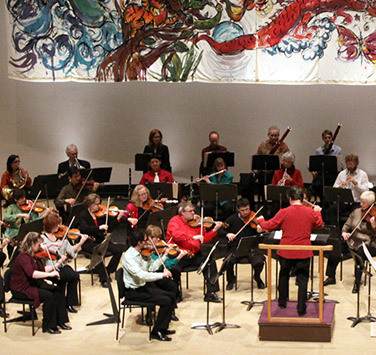 Work with an internationally recognized master and play along with the Symphony. 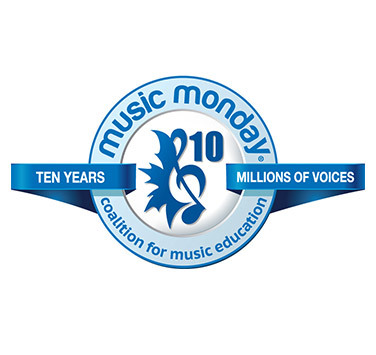 Join students from across Canada as we unite the entire country in song. 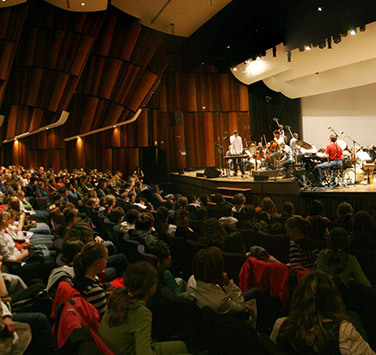 Students in New Germany visit Halifax for a live performance.